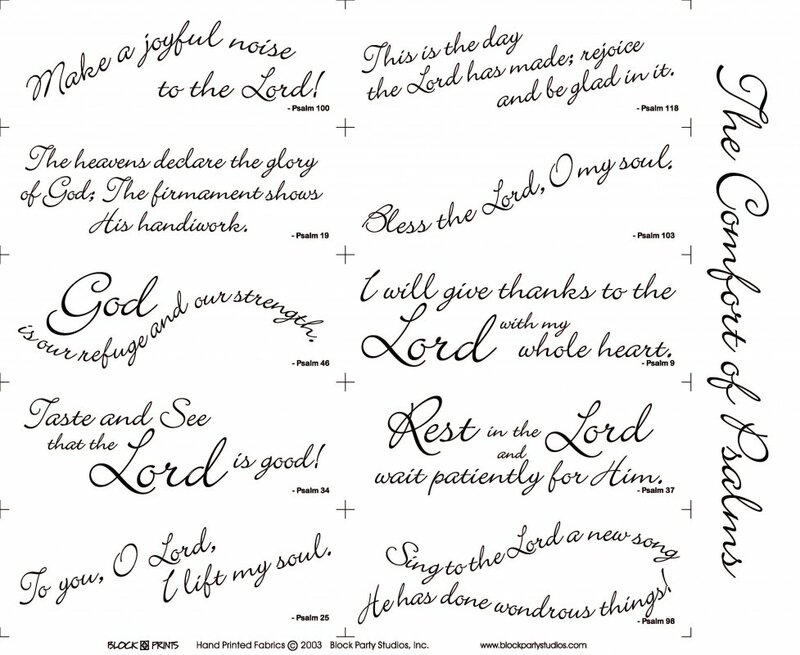 This pack contains all 4 of our longest-running, best-seller of all time, Comfort of Psalms (original), Comfort of Psalms V, Beatitudes, and Words To Live By panels. Available on either white or natural fabric. With Comfort of Psalms Pattern FREE! !